We first talked about the Brisbane bad boys a while ago when their LP Down On The Meat came out. 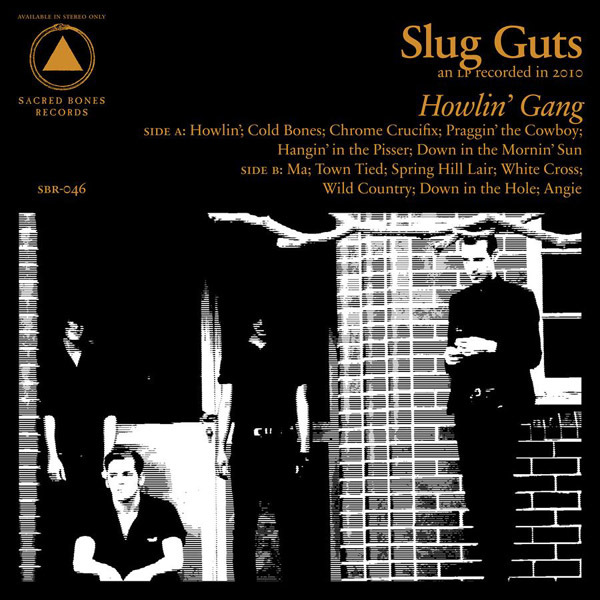 But now Slug Guts have a proper US release coming for their new record, Howlin’ Gang [courtesy of Sacred Bones] From the sounds of things, it doesn’t seem like they’re deviating too much from their early stuff. Which we’re stoked about. We can’t get enough of that Aussie – Birthday Party – Triffids – goth pscyho garage – sound. Right? It comes out next week, and you can go ahead and order it here. 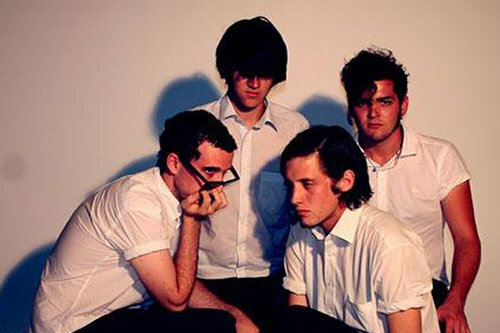 In other good-guts news, they’ll be making their US debut in a little over a month at SXSW. We’ll be there.